Who else here dreads picking up the phone and calling a customer service phone number? Sometimes, we just don't want to talk on the phone -- it's as simple as that. And savvy customer support teams recognize that, and will offer support across a variety of channels, including social media. Twitter has become the de-facto channel for customer service, and lots of brands are leaning into people's propensity for staying online (and avoiding the phone at all costs) by building channels and teams specifically dedicated to social media support on the platform. Whether you have a social media customer service strategy in place or not, read this blog post to learn how to deliver great Twitter customer service, and get inspired by these brands doing it well today. We combed through the replies of different brands' Twitter accounts, and we found a few things in common with the best of the best -- the brands people love tweeting and interacting with, no matter what their concern. The best Twitter customer service strategies involve prompt replies to messages from customers. This one is kind of a no-brainer. 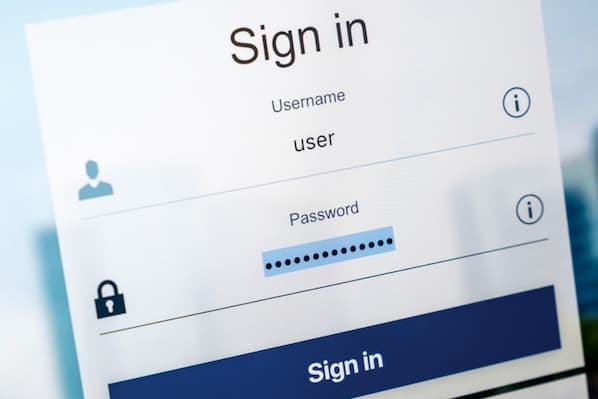 Customers are reaching out on social media because it's quick, easy, and they're already online, so they're trying to get help in the easiest way possible. Make it even easier for them by having a plan in place to triage and reply to incoming tweets and direct messages (DMs) as quickly as possible. In some cases, you won't be able to answer a question or solve a problem via Twitter, so clearly spelling out how the customer can escalate their issue (via DM, phone, or email) is key here. Don't worry -- we get that sometimes you have to sleep. 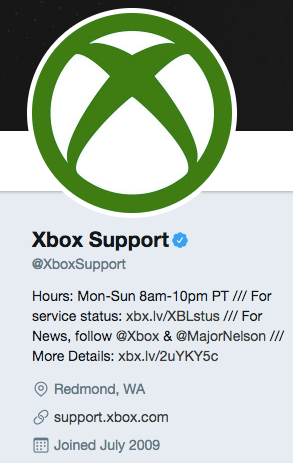 In a tweet or in your bio, share the hours when customers can access customer service via Twitter, and let them know how they can reach out during off hours with an urgent issue. To save time, you might consider writing up a list of FAQs for your team to reference when they get the same few questions and queries over and over again on Twitter. But every response shouldn't be the same -- customer service tweets should be personalized to show customers you value their time and patience. Uniqueness also helps showcase your brand's personality and shows the customer that there's a human typing. Personalized responses will make your customer feel good, make your brand lovable, and will buy you goodwill with the customer in case the issue escalates. 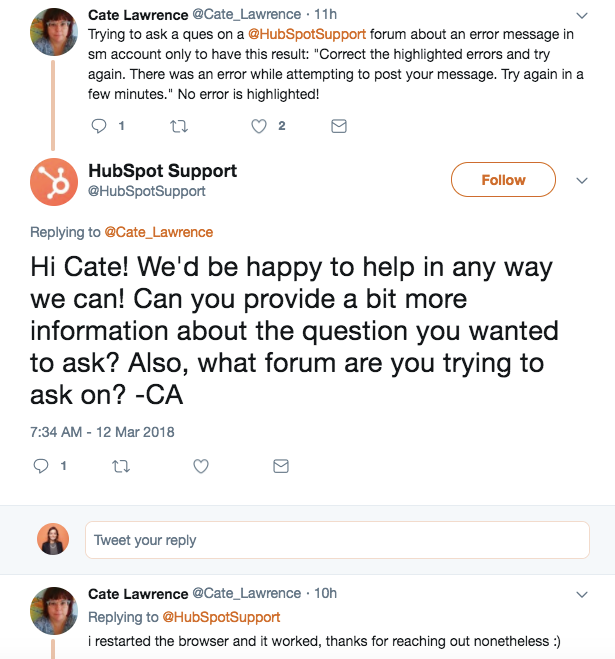 It's fine to use a template as a starting point when sending out customer service tweets, but make sure each one is adjusted to the specific issue and customer reaching out. Studies show that our brains are activated when we hear or read our own or others names, so tap into that effect to make customers feel special and valued. To the point above, signing customer service tweets with your name of initials helps in two ways: It helps customers to know that a real person is reviewing and responding to their issue, and it gives them a point of reference if they need to bring their concern to email or the phone to get it resolved. 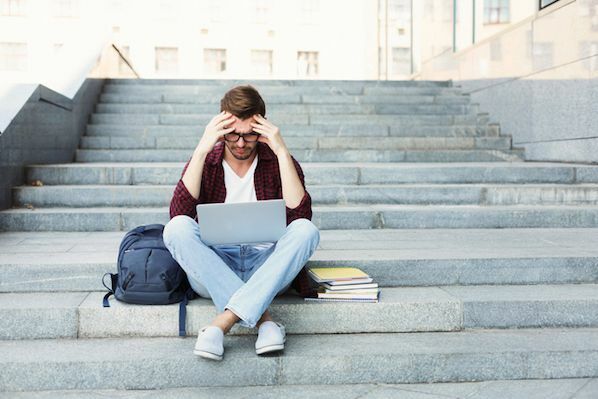 Customers don't want to repeat their issue over and over again as they bounce from Twitter to email to the phone -- they want customer support reps with the context in front of them so they can get the answer they need as quickly as possible. 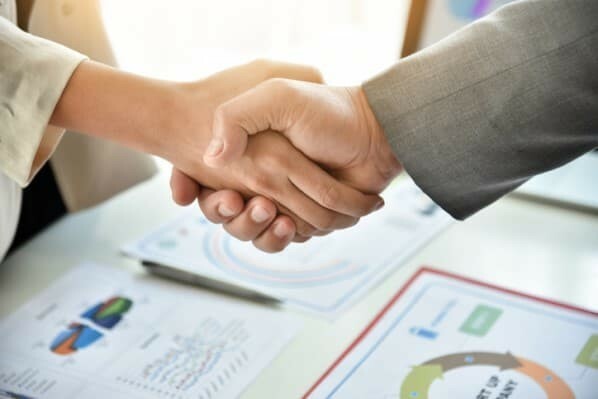 Signing tweets helps customers to identify who they've been working with if they have to escalate their issue to a different channel -- and it helps you to find them so you can pick up the case where you left off. This might seem obvious, but some of the best customer service tweets we've seen go above and beyond -- by sharing additional resources customers can use for help. Make sure your Twitter reply is helpful and resolves the customer's issue to the degree possible -- but make sure to go the extra step and share a blog post, a video, or another resource that could be helpful for them in the future. Fitness brand ClassPass helps users access a variety of different workout options, all in one place -- so it's no surprise that tweets from ClassPass are uplifting, motivating, and body-positive. ClassPass also makes sure to have fun responding to customer tweets -- whether they're compliments, complaints, or questions. These classes will be higher priced since they are premium spots but these should only add to your membership. More info here: https://t.co/E9xkc3KF3y. If you don't want to see these additional spots, feel free to filter by credits! Why we like ClassPass: ClassPass's customer service tweets are prompt, helpful, and showcase the brand's personality. They provide customers with resources and context when they have feedback to share, and they offer a variety of avenues to resolve the problem via DM, email, phone, or with individual fitness studios. If there isn't an immediate resolution possible -- as is the case when customers are offering product feedback or suggesting an update -- Adobe is transparent about whether a suggestion will be possible or not, and how customers can work around it in the meantime. Why we like Adobe: Like other examples you'll see on this list, Adobe has a dedicated customer support channel on Twitter that's separate from its brand account, @Adobe. In many cases, a brand's Twitter account is run by the marketing team, and creating a dedicated support channel helps Adobe quickly and efficiently reply to urgent requests. Online shoes and clothing store Zappos is famous for prioritizing and improving customer experience -- and that shows when you review its Twitter account. While most of Zappos' time on Twitter is spent accepting compliments, when they do get a customer query, Twitter replies are always clear, succinct, and personalized. Why we like Zappos: Zappos answers every tweet, every time, with a funny, quirky, and helpful reply. They clearly go the extra mile for their customers offline, and that shows on Twitter too, where they offer surprise gifts, funny GIFs, and product suggestions whenever they can. But Domino's replies helpfully to questions and problems they can actually solve, too. 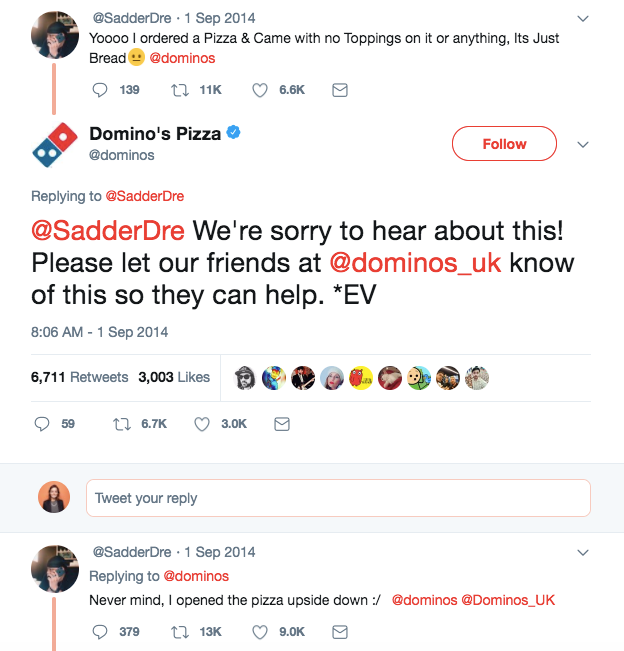 Why we like Domino's: Domino's gets a lot of Twitter flack for issues with pizza delivery, and they're quick to apologize, own up, and offer a way to resolve it with the customer. The rules of customer service still apply on Twitter, so make sure you're quick to apologize if the fault is yours and to offer a path to resolution. Why we like Taco Bell: Taco Bell maintains its brand identity -- funny and delicious -- while still delivering helpful customer service. It's important to note that this approach doesn't work for all brands, and Taco Bell matches its tone to the gravity of the customer situation so they aren't laughing at a customer who's seriously aggravated. Skincare and makeup brand Glossier, where most of our money is spent if we're being truly honest, prides itself on creating a positive message around women's beauty. It also built its customer service program around social media and responds to every message and comment it receives -- the good, the bad, and the ugly. @glossier Thank you for the thoughtful feedback. ‘Glossier Green’ sustainability committee is always working on ways to decrease waste. Our latest updates include a new recycling process and environmental education program for our team! Why we like Glossier: They respond to every message, every time, no matter what. Make sure your customer service strategy doesn't let any tweets slip through the cracks. Remember, your customers can give negative feedback on a very public platform, so make sure you're not ignoring anybody. 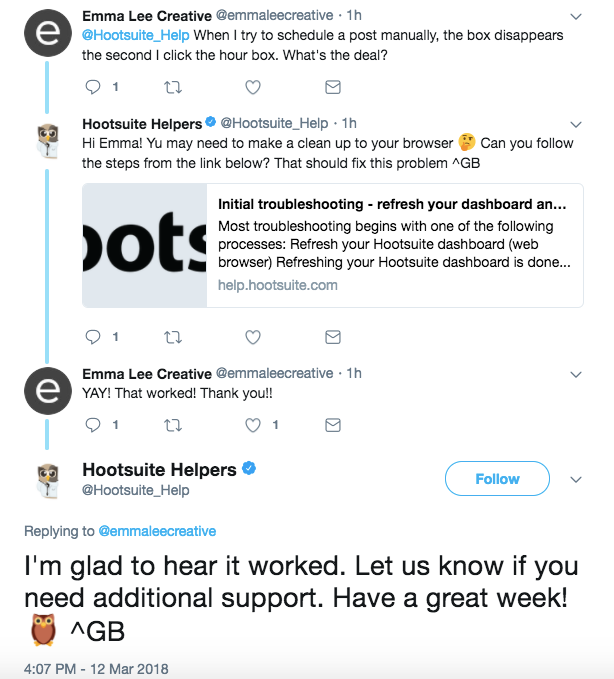 Why we like Hootsuite: Hootsuite shares details about the support rep managing the Twitter account, along with fun GIFs and pictures, to help users get to know them if they need help. Don't be afraid to get personal, not just when you're signing off on tweets, but when building your brand as friendly, helpful support reps.
JetBlue Airways is another brand made legendary for going the extra mile for customers (frequent flyer miles, of course), and that customer-first mindset is on full display on Twitter, too. 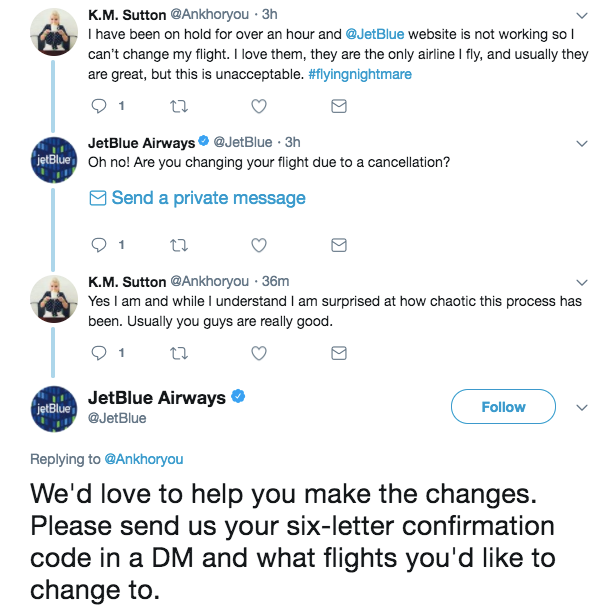 Why we like JetBlue: We scoured JetBlue's Twitter and couldn't find many instances of dissatisfied customers -- which is a rare sight when it comes to airline dealings. Even in cases where they couldn't give the customer exactly what they asked for, they provided supporting links and other solutions to help. Context is extremely helpful when reasoning with frustrated customers, and JetBlue always makes sure to provide it. 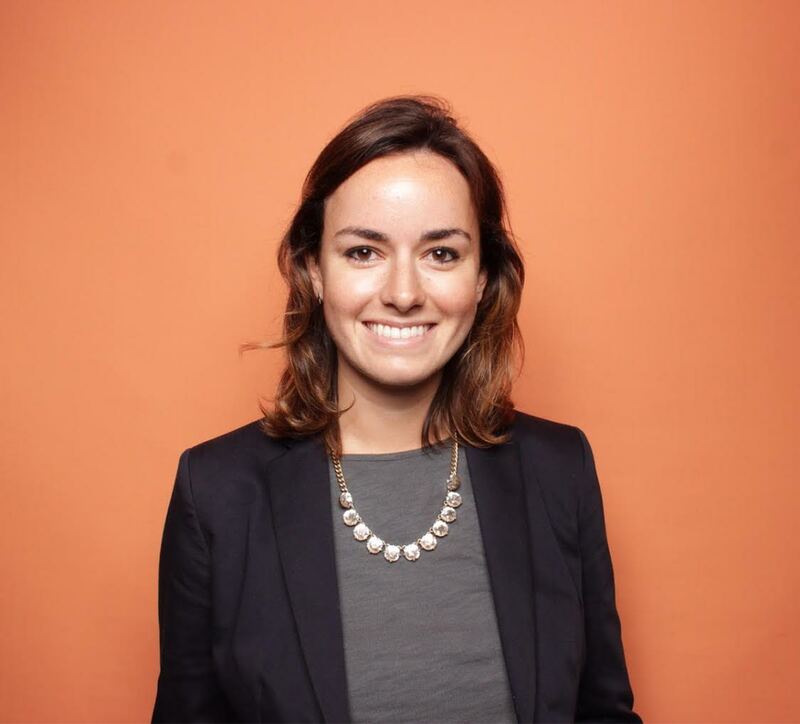 Why we like HubSpot: For one thing, self-esteem is important. And for another thing, if we may toot our own horn, it's hard providing step-by-step instructions for using software via social media -- we make sure to provide clear and concise instructions, or refer customers to a longer knowledge base article when we can, to solve the issue to the degree possible on the platform the customer is already using. Have you had a great customer service experience via Twitter? Share it with me and I may add it to the list. What Are Your Customers' Expectations for Social Media Response Time?